We have an awesome deal on the Muse Auto: Alexa Voice Assistant for Cars in the Geeky Gadgets Deals store today, you can save 14% off the normal price. The Muse Auto: Alexa Voice Assistant for Cars is available in our deals store for $59.99 it normally retails for $70. Everybody knows you shouldn’t text and drive. And yet many of us still text, change the music, put in directions, and so much more with our smartphones in hand while driving — it’s just a fact of life. 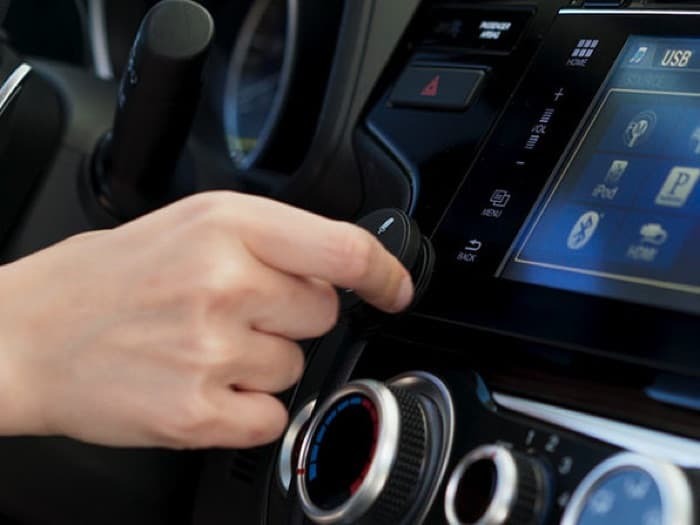 Now, however, you can stay safer while driving with Muse Auto, the Bluetooth device that brings the power and convenience of Amazon Alexa into your car. Just pair it with your smartphone, plug it into your car, and tell Alexa what she can do for you. Stop fumbling with your phone to change the song or navigate — just say “Alexa” and Muse Auto will get it done for you. You can find out more details about the Muse Auto: Alexa Voice Assistant for Cars over at our deals store at the link below.